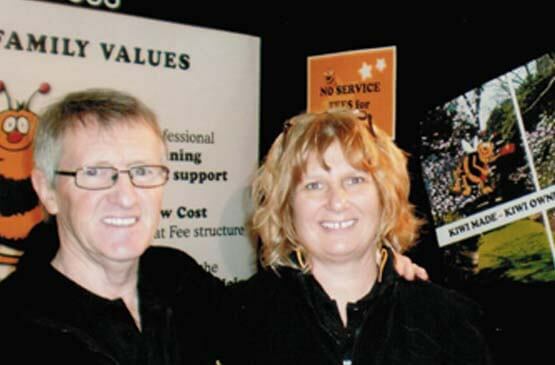 Our Head Office is based in Mt Wellington, Auckland – Directors Ian & Judy Olliver. We do have a dedicated Regional Owners that provide dedicated customer service and provide residential and commercial quotes – no obligation. With five separate cleaning divisons for both residential clients and commercial businesses, we are able to offer a full and complete custom cleaning regime. Regional owners are highly experienced and fully responsible for ensuring our clients remain a top priority and assign cleaning teams deliver high quality service and meet client expectations.